The Read House Hotel combines the ambiance of yesterday with the amenities of today. Nestled in the heart of downtown, our hotel is ideal for business, weekend getaways, or vacations. 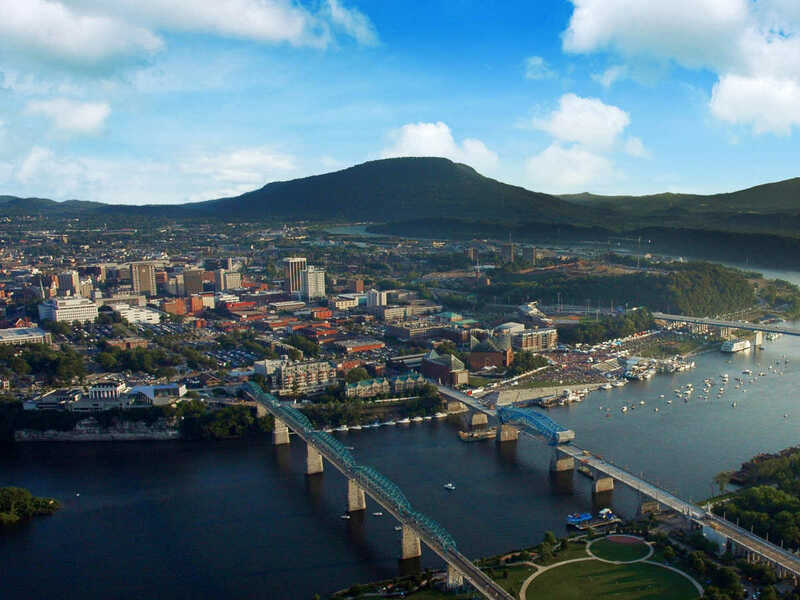 We are on the free electric shuttle route and just blocks away from the Tennessee Aquarium, restaurants, shopping, and other exciting attractions. >br /> Your guestroom offers a world of comfort and satisfaction. Enjoy complimentary High Speed Internet Access. We are one of the region's most versatile meeting venues, offering over 19,000 square feet of function space. With original 1926 sterling silver and Waterford crystal chandeliers and silver leaf moldings, the historic Silver Ballroom is the ideal location for business and social events. An onsite business center and in-house audiovisual services provide convention groups and guests with added convenience. To help you unwind, an indoor pool with a cascading waterfall can be found alongside our courtyard and terrace. Our spacious workout facility offers a wide range of equipment. For a pick-me-up any time of the day, stop by Starbucks, located in the hotel lobby. Experience classic comforts and modern flair at the The Read House Hotel Chattanooga.